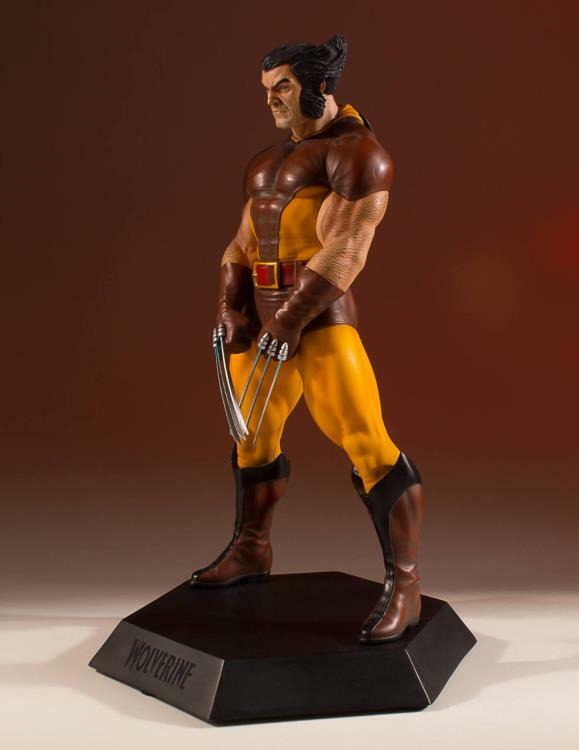 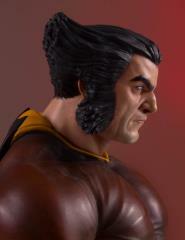 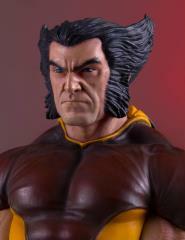 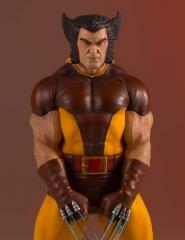 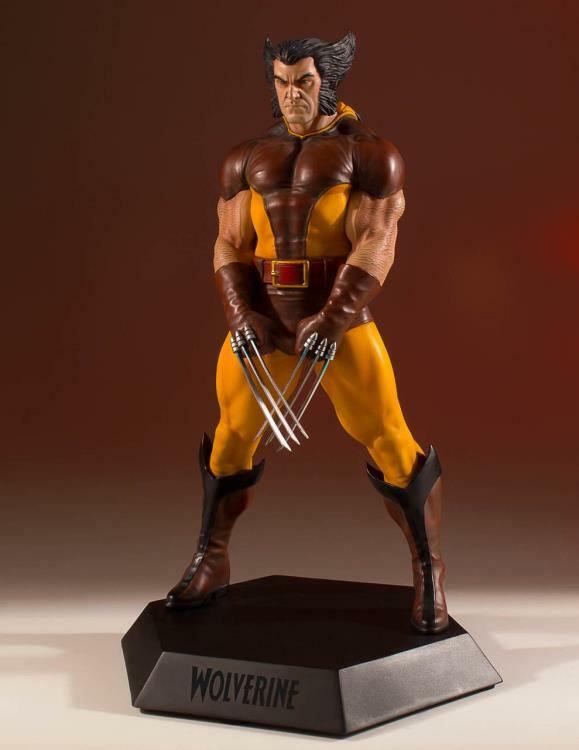 Gentle Giant celebrates almost 45 years of Wolverine with our newest 1:8th scale Collector’s Gallery Statue. 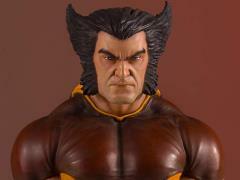 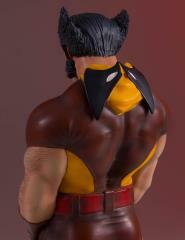 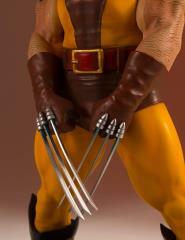 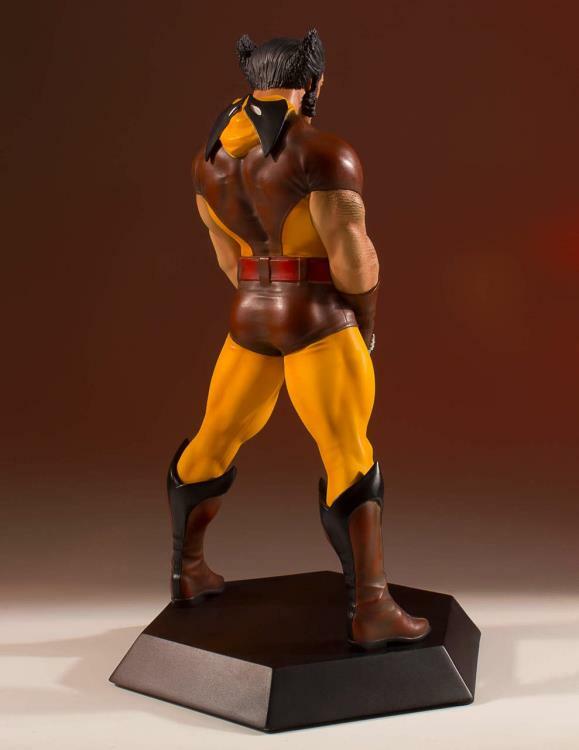 The 1980’s Wolverine is the first statue in our newly announced Wolverine Collector's Gallery series. 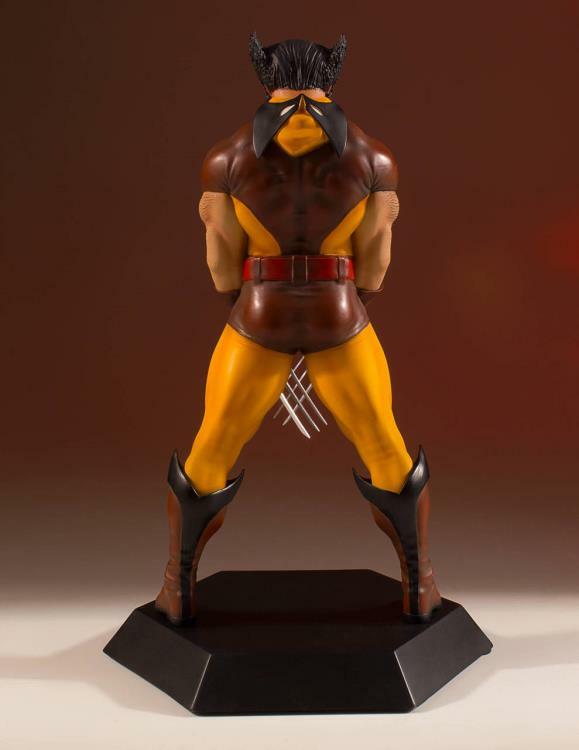 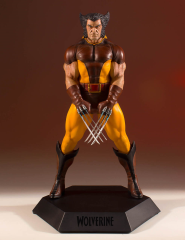 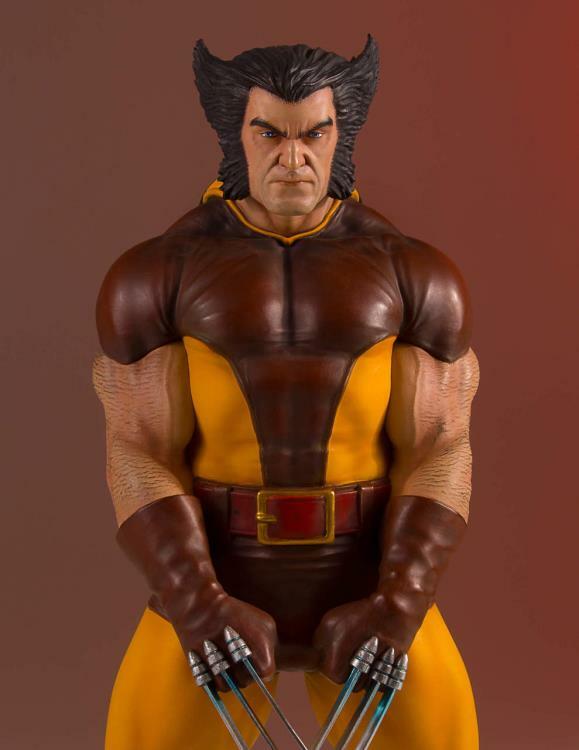 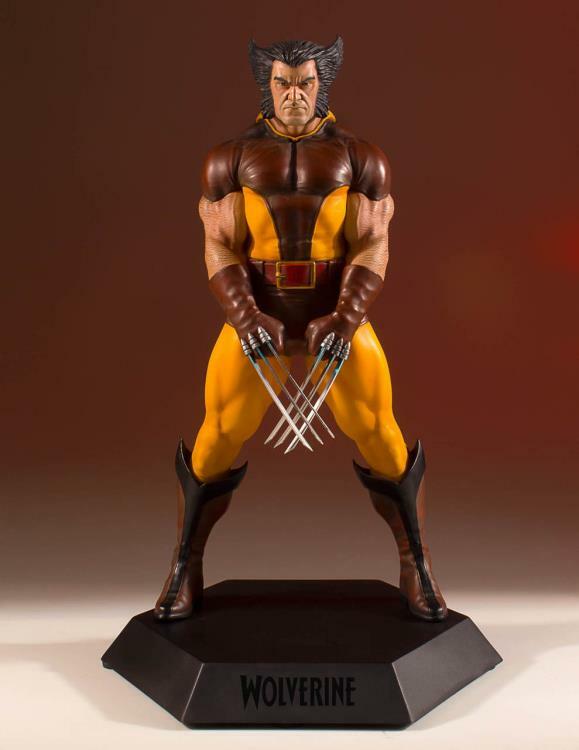 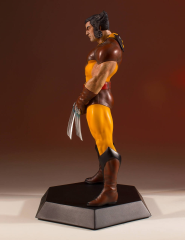 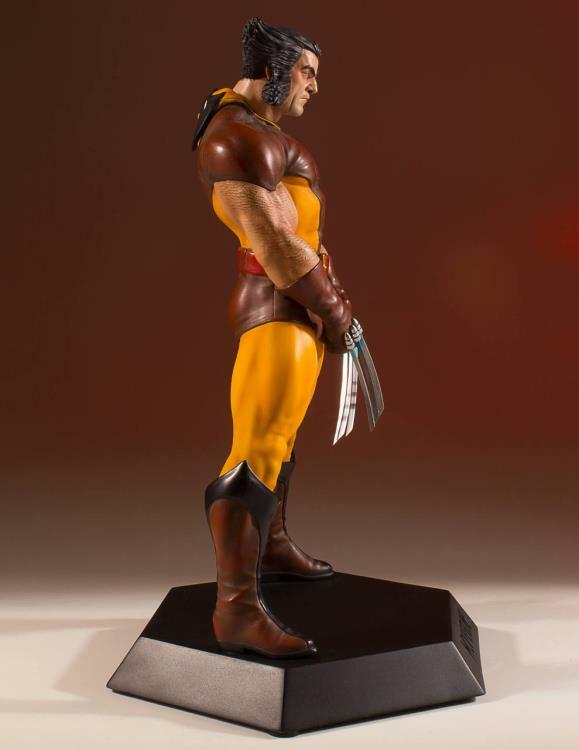 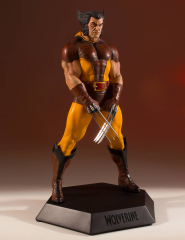 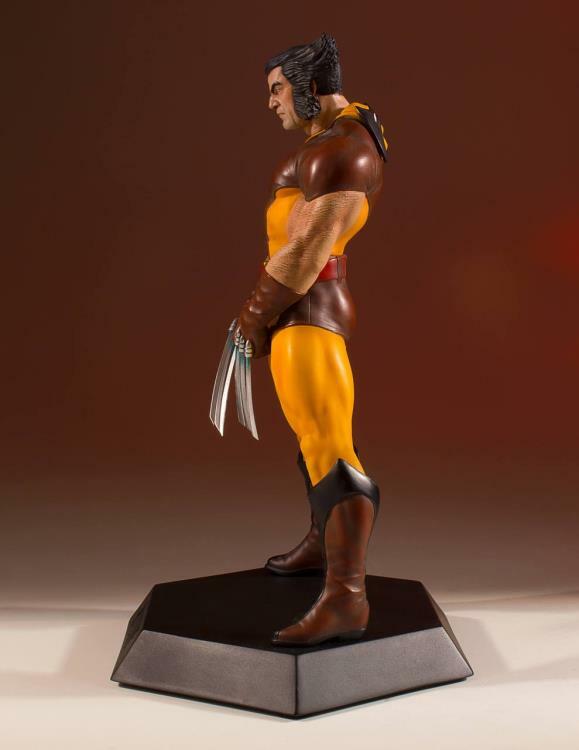 The 1980’s Wolverine Collector’s Gallery statue comes with real metal claws, his mask pulled back to reveal his face and is inspired by the cover art for Old Man Logan Vol. 2 #22. 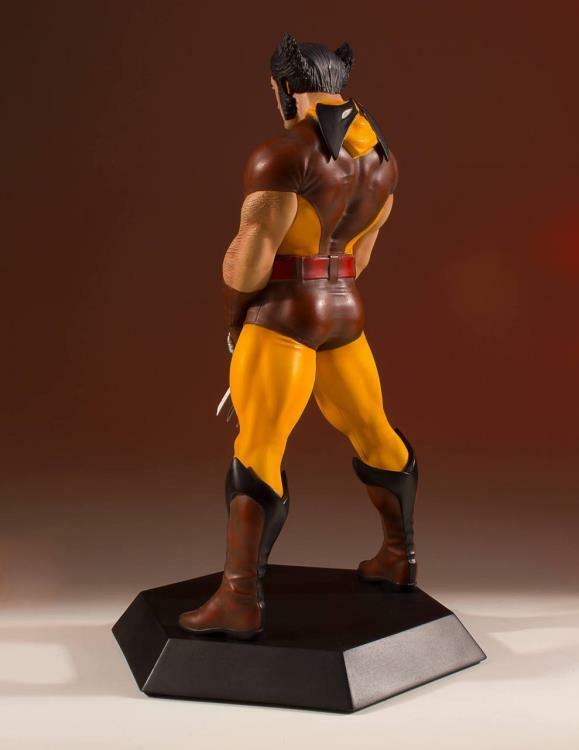 The 1980’s Wolverine Collector's Gallery Statue has been digitally sculpted, and hand-painted by the amazing artisans of Gentle Giant Studios and every one comes hand numbered with a certificate of authenticity.